If you’re a Linux user, there are good chances that you might be knowing how to use the command line interface to get the most out of your machine. 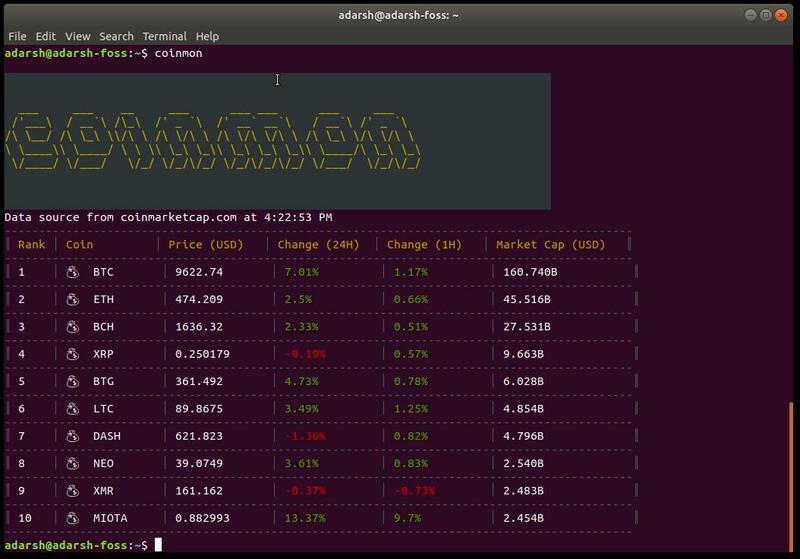 There are many fun tools for Linux terminal that make working on the same even more interesting. Today, I’m going to tell you how to check bitcoin price from terminal. To do so, we’ll be using a handy tool that I recently spotted on Reddit and Hacker News. 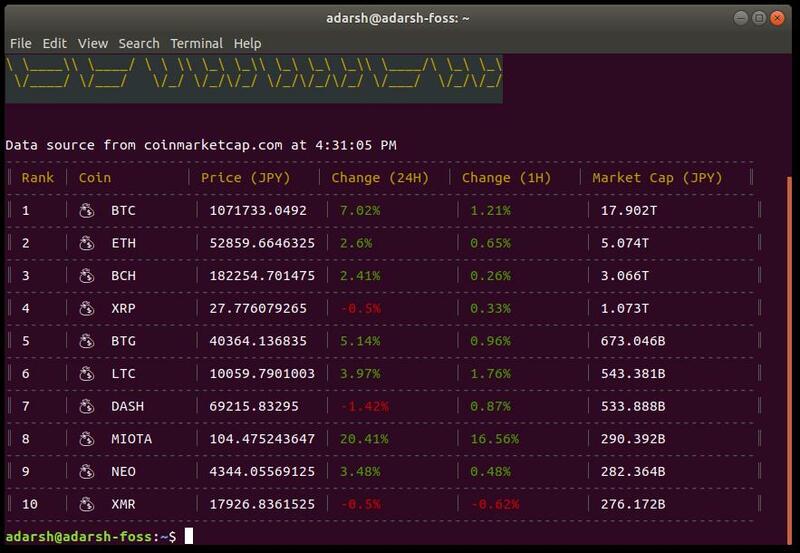 It’s worth noting that all the data fetched by this tool comes from coinmarketcap.com APIs. 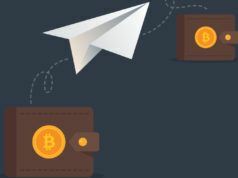 It’s a reputed website in the cryptocurrency world, so you can rest assured. 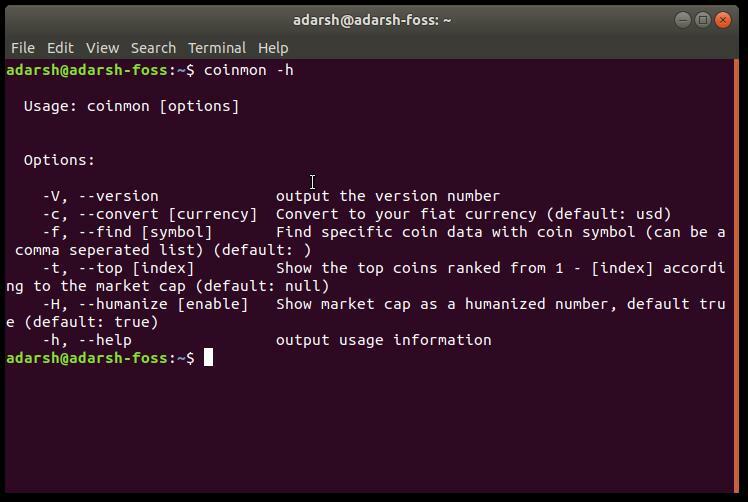 To install and use Coinmon, make sure that you’re having Node version 6.0.0 or higher. 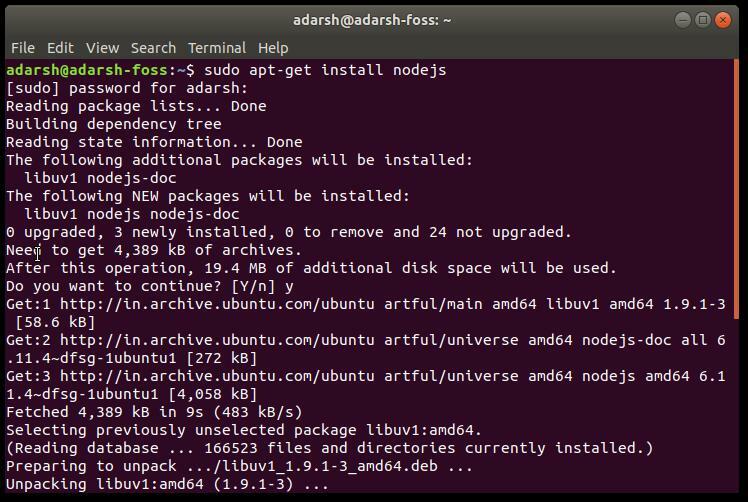 To install Node on your Ubuntu, Debian, or Mint systems, run the following command. For other distros, feel free to use yum, dnf, or pacman package manager. 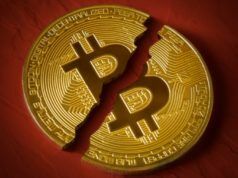 How to use Coinmon to check cryptocurrency prices? This command gave the following output on my machine. Pretty sweet, right? That’s not all. Coinmon has tons of customization options to refine your result and get the desired results. 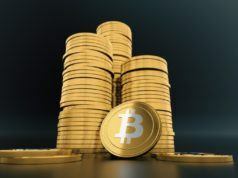 For example, you can use -c or –convert with fiat currency symbol to find in term of other currency. The supported currencies, other than USD, are: AUD, BRL, CAD, CHF, CLP, CNY, CZK, DKK, EUR, GBP, HKD, HUF, IDR, ILS, INR, JPY, KRW, MXN, MYR, NOK, NZD, PHP, PKR, PLN, RUB, SEK, SGD, THB, TRY, TWD, ZAR. 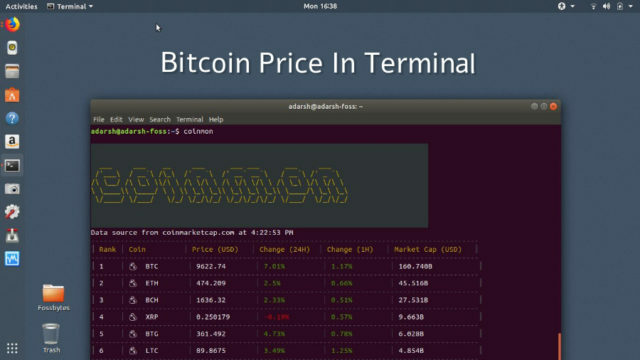 That’s all about Coinmon and how to check Bitcoin price from terminal. Share your views with us and stay tuned for more interesting stuff.